After the lack of success of its Xperia gaming smartphone, Sony is moving on and bringing a PlayStation App Store to Androids everywhere, eventually. On Wednesday Sony officially opened up the PlayStation Mobile store for Android. It looks like Sony isn’t too happy paying Google or Amazon a 30% cut for app and game sales. 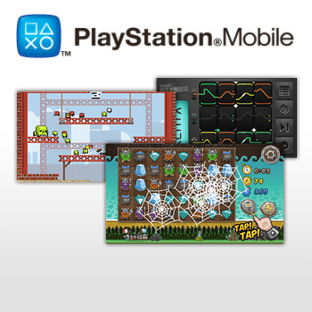 PlayStation Mobile is an independent game app market for Android that won’t be found in the Google Play Store or Amazon App Store. You’ll need a compatible Sony device and install it directly. As strange as Sony’s behavior already is, it’s throwing in a curve ball of its own and only allowing PlayStation Certified devices to run the mobile gaming app platform. This means that at despite the Xperia being a complete flop, the PlayStation Mobile store for Android is launching almost exclusively on the Xperia aside from a few HTC One phones. Sony does have plans to expand availability in the near future to Sharp and Fujitsu devices, but there is a lot of logo licensing to weed through before that can happen. There’s a developer side too, and Sony is hoping to lure in independent developers and bring unique mobile games to the PlayStation mobile platform. But, what does the developer get out of the deal that isn’t offered by Google or Amazon? Game play for those not on the Xperia will employ a virtual on-screen dual-stick controller, which Sony has designed the software controller and included it in the Developer SDK. This alone can save developers a lot of time that would otherwise be spent designing controls, and it also brings a universally familiar controller interface to Android gaming. Along with the controller, the SDK also includes an embeddable In-App purchase library. Developers will also be required to sign a new and separate Sony contract before they are allowed to get their titles into the PlayStation Mobile market. Sony has stated that for now the PlayStation Mobile market will not be accepting free titles, only paid. 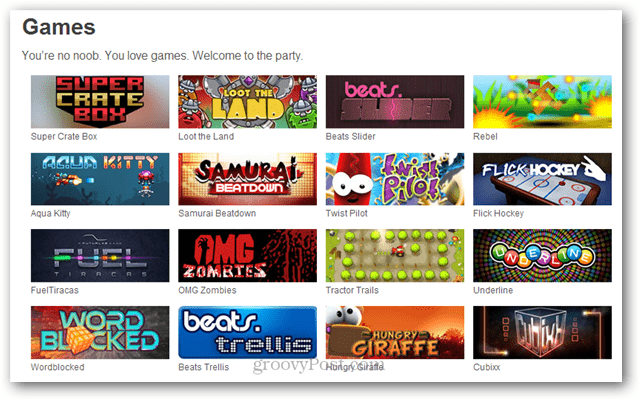 However, it will consider freemium titles (free titles that require paid content to fully use). Sony has yet to publicly announce its plans for what portion of the title price will be taken out or how much will go directly to the developer.